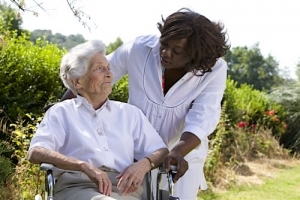 When it comes to quality care, you can’t go wrong with DAILY BASIC Home Care Agency LLC for you and your family. 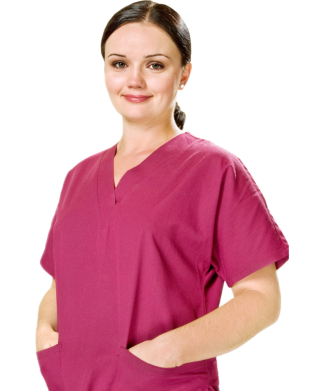 DAILY BASIC Home Care Agency LLC is a specialized home care company that was instituted to meet the individual care needs of the clients that we serve. Our number one priority is to help our clients live a safe, optimal quality of life in the comforts of their own home. We are incorporated in Maryland and Washington DC Metropolitan area with the goal of ensuring excellent, quality, and affordable care. We are committed to employing competent, caring, and certified caregivers who provide remarkable services, while promoting and improving health and quality lifestyle one patient at a time. Understanding the concerns of our clients and caring for them as they are our own, helps us ensure that we provide the best services possible. Mission. We are committed to providing compassionate and quality care to our clients; providing them with the opportunity to live independently and with dignity, and allowing them to continue doing things that they enjoy in the comforts of their home. Vision. We strive to be the leader in the home care field, recognized for delivering high-quality care services and our commitment to working in partnership with our clients, their families, and community members. For general inquiries and other concerns, get in touch with us at 202-910-9482.